I have always wondered how baristas turn such simple looking coffee beans into a magical golden elixir using those large automatic espresso machine. That jolt of caffeine is a lifesaver. I’m not kidding. Every time I wake up, I feel lifeless until I am able to drag myself to the nearest coffee shop and take the first sip of my cafe Americano. In the past months, I have toyed with the idea of getting a coffee machine so I can try performing the magic that baristas do in my own home. A few weeks ago, I bit the bullet and got a regular coffee maker. As expected, the coffee that I got from it was not as good as the one that I get from the coffee shop. I tried numerous times but got the same mediocre cup of coffee each and every time. I couldn’t figure out why because I even got the same beans that my favorite coffee shop uses. Finally, I figured that it was the machine that was the problem. If I wanted a coffee shop quality cup of coffee, I needed to find a better coffee maker. The solution came to me when I saw an ad for an espresso maker. Those were the kind being used in the coffee shops! But I didn’t have the same training as the baristas. I wouldn’t know what to do with one of those complicated machines they use. If I was going to get a machine, it cannot be one of those manual espresso machines. I needed to find best automatic espresso machine. 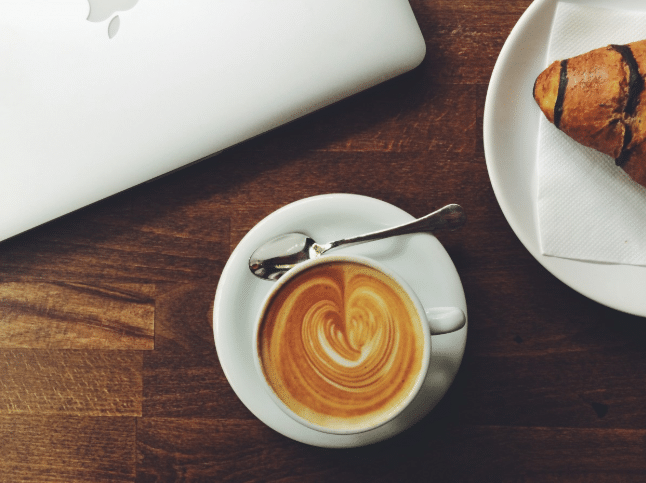 If you are also interested in making your own latte or Americano, you need to read this review. 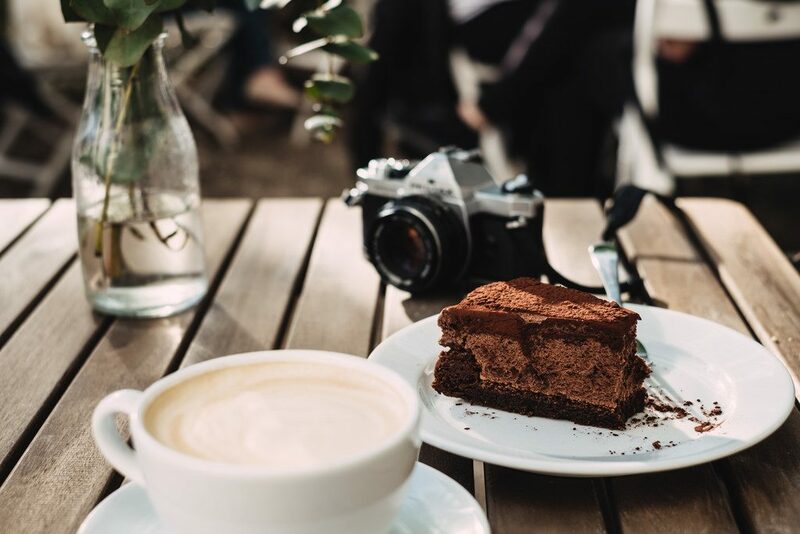 Since a fully automatic espresso machine can be very expensive, it is advisable to do your research before committing to such a huge investment. You have a ton of options when it comes to espresso machines. There’s the semi-automatic kind which is best for people who love to be hands-on in the coffee making process. While it does only take a press of the button to pull an espresso shot, you still need to grind the beans, load the machine’s portafilter, and tamp it. Using a semi-automatic espresso machine with grinder allows the user to control the grind size, how long the shot gets pulled, and the amount of coffee to use. This type is the most popular choice for coffee enthusiasts as well as small specialized coffee shops. The automatic espresso machine is almost the same as semi-automatic machines. You still have to grind the coffee beans, tamp, and press the brew button. The main difference between the two types is that the automatic one fully controls when the water flow stops as you pull the espresso shot. It has an internal timer that cuts off the espresso shot after 25 to 30 seconds. This allows the user to step away from the machine after the initial preparation. A perfect espresso shot will be waiting in just a few minutes. Finally, we get to the full automatic espresso machines. These machines do everything except load the coffee beans and pour in the water. It automatically grinds the beans, fills the portafilter, tamps it, and pulls the espresso shot. Some machines even steam the milk for you. While the super automatic espresso machine is very convenient, it doesn’t allow for very much customization. It is the machine of choice for coffee lovers who do not mind the extra cost and are happy to let the machine do all the work, as well as non-specialty cafes. 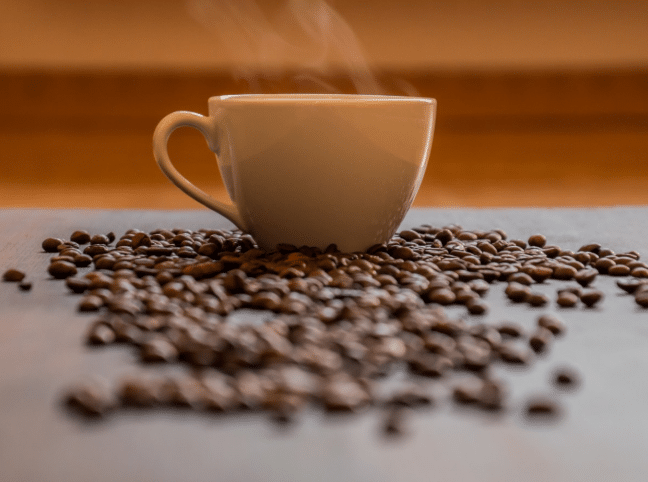 So, what are the best automatic espresso maker of 2019? Sit tight! We are going to reveal them below and we will walk you through all the details of each of them so you can decide which should be the best choice for you and your needs. Jura is a Swiss company that began developing high-end household appliances in 1931. It prides itself in being the pioneer in the automatic espresso machine industry and has been selling coffee machines since the middle of the 80s. This Jura Automatic Espresso Machine is said to be the smallest of its kind. Its ultra-compact size is perfect for home use. It does not take up a lot of counter space and is smaller than a toaster, you can simply put it in a cabinet once you are done making your coffee drink. However, it is stylish enough to enhance the look of your kitchen. It is heavy though so you might need to be a little careful when you move it around. The Jura’s bean hopper can hold 4.4 oz of beans. It has a built-in conical burr grinder. This is a huge plus because it grinds the beans just before the brewing process. It ensures that you get the freshest and richest coffee flavor from the beans that you selected. Another plus in this department is the bean hopper lid. It makes sure that air doesn’t reach the beans while they are in the hopper to prevent them from losing their flavor. If you want to use store ground coffee, you can use the bypass doser. You can scoop in your pre-ground coffee and it will automatically be sensed by the machine. The reservoir of the bypass doser is very small, you would have to use the funnel and scoop that goes with the machine in order to pour in your pre-ground coffee. Another downside is that, once you scoop in the grounds, you can no longer change your mind should you want the coffee made from your beans instead. You have to run through the cycle before it can go back to its normal grind-and-brew function. Making the coffee is actually very easy. You first need to fill the water reservoir and the bean hopper. Those can be accessed from the top. The machine has touch-screen control that is easy to work. 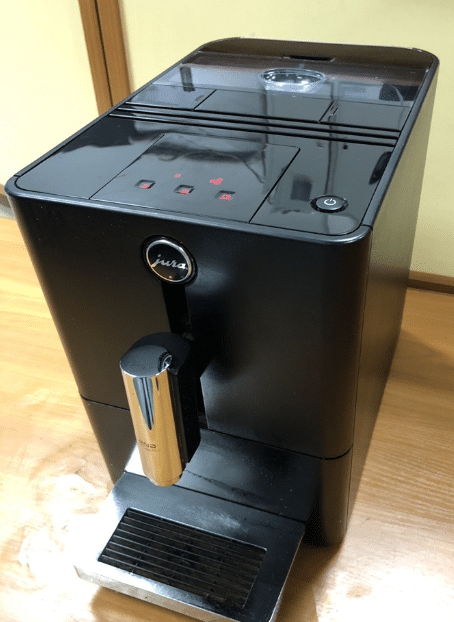 It can be programmed with three cup sizes (ristretto, espresso, and Americano) and two aroma levels (mild that uses 8 grams of ground coffee and strong that uses 10 grams). You have the select the aroma level first because the machine will start brewing when you press the cup size of your choice. The spout is adjustable to accommodate the size of the cup that you will use. You can use a cup as small as 2.5 inches to a mug as tall as 5 inches. Once you hit the brew button, you will hear the machine begin grinding beans. Its preheating feature makes sure that each shot is made under perfect conditions and comes out with a glorious crema. 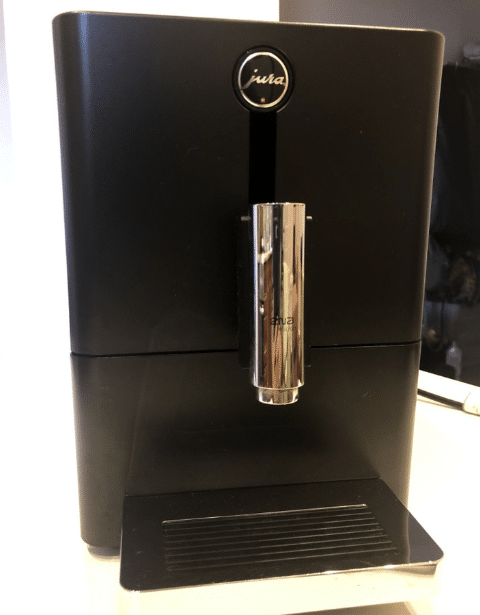 The Jura Fully Automatic Coffee Machine is equipped with a thermoblock heater and 15 bar pump to deliver pressurized brewing water at the perfect temperature each and every time you want a cup of coffee. This unit doesn’t come with a milk frother, so if you want a cappuccino, you’d have to steam and froth your milk separately. Once you are done making your coffee, you can leave the machine on without worrying too much about wasting energy. The machine automatically goes to energy-saving mode once it is idle for 5 minutes. It also has an automatic switch-off feature after two hours of non-use. With its Zero-Energy Switch, you can be sure that this machine is very environmentally friendly. The Jura Micro 1 is equipped with a rinse cycle that you can use to flush the system after every use. IT also has a cleaning cycle. All you have to do is pop in a cleaning tablet and press the button so that the insides of the machine can be cleaned thoroughly. If you go too long without cleaning, an alert light will remind you of it. The water reservoir, drip tray, and dregs container can all be pulled out completely so you can wash them in the sink with water and mild detergent. The brew unit cannot be cleaned effectively so you have to send it to the manufacturer for cleaning. The automatic espresso maker has received a few negative feedbacks claiming that it works very well in the beginning but after a few years, some only up to six months, the quality of the coffee goes down. Some have issues with the grinder, thermostat, and water reservoir. There are a lot of posts complaining about the water reservoir leaking. This is the primary reason why some user give negative reviews. Some have returned their units for repair while others have received refunds for their purchase. Repairs can take weeks and could cost much. This is why it is crucial that you follow all the maintenance steps prescribed by the manufacturer. 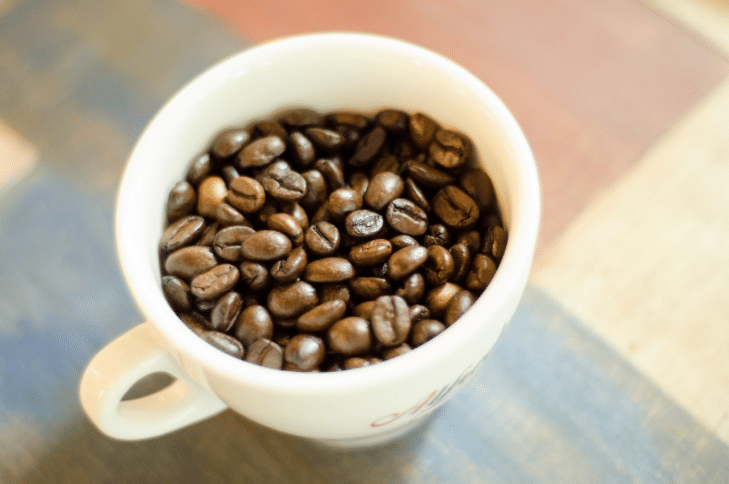 If you can, avoid using oily dark beans as these can gum up the grinding function. Do not forget to run the cleaning cycles so you can prolong the lifespan of your espresso machine. Since it is not that affordable, you have to exert a little more effort to protect your investment. Australian manufacturer and marketer, Breville has been making small kitchen appliances since it was founded in 1932. This Sydney-based company became popular for its sandwich toaster but soon expanded its product line to include coffee and espresso makers. Its Breville Oracle touch is its model that is said to bridge the gap between manual espresso machines and automatic ones. It is an update of their Oracle model. This Breville Fully Automatic Espresso Machine Oracle Touch is much bigger than the Jura Micro 1. It is nearly double its weight too. If you plan on using it in your home, it might be ideal to find it a permanent spot in your kitchen. Its stainless-steel body gives it an industrial look that would go so well with any modern kitchen design. It definitely looks like a professional machine that you might find at a coffee shop. Besides the modern look, Breville used a brushed steel texture on the case of the machine so you don’t leave any fingerprints on it. Under the drip tray, you will find a drop-down swivel foot. This can be adjusted to lift the machine up and off the counter. This makes sliding and rotating the machine much easier. If you are done using and cleaning it, you can store the cord at the back too so you can keep your counter neat-looking. The Oracle Touch’s bean hopper can hold as much as half a pound (or 8 oz.) of whole coffee beans. It can be completely removed for cleaning. The machine has a bean stopper so that you can take the hopper off even if there are still some beans inside. Before brewing and steaming, you have to fill the water reservoir. It can be filled in two ways. You can either remove the entire tank from the back of the machine or access it from the panel at the top. At the front panel, right beneath the machine’s group head, you will find a sight glass that allows you to see how much water is left inside the reservoir. It also has a built-in conical burr grinder that can be adjusted into forty fineness settings. With its locking mechanism, the freshly ground coffee goes directly to the portafilter. Once you have filled the bean hopper, all you have to do is attach the portafilter, pull it to the right to activate the grinder, and the machine will grind, dose, and tamp 22 grams of grounds for you all in one go. You then have to move the portafilter to the middle slot before you can start brewing. Once you are ready, get a cup from the cup warmer and you will notice that it is heated perfectly due to the built-in heating element. This is unlike other machines that use passive heat from its boiler to keep the cups warm. The cup warmer promotes temperature stability throughout the process. If you want to use pre-ground coffee, you have to fill and tamp the portafilter yourself. Attach it to the group head and make the coffee as directed by the menu. What people consider as the most exciting part of the Oracle Touch is the touch screen menu with colored display. It makes the coffee making process seem so easy. You can select the coffee drink that you want from the menu on the display. 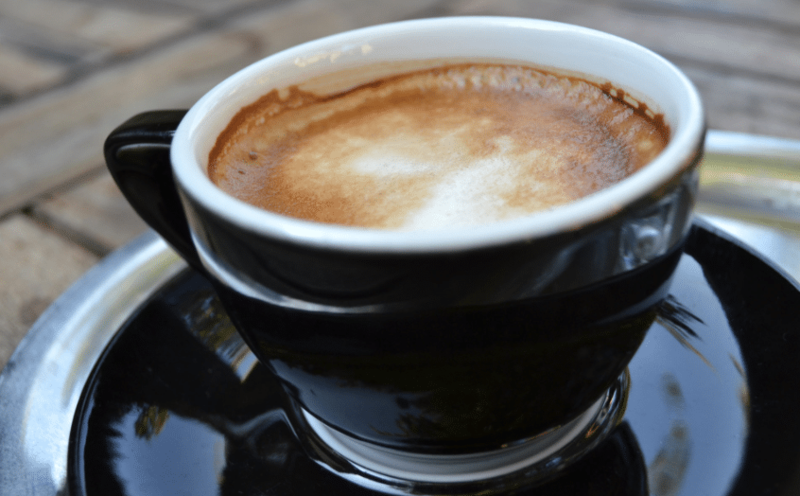 You can choose from 5 drink options: cappuccino, flat white, black, latte, and espresso. It allows you to adjust the shot and dose volume based on your preference. Don’t worry, the menu will guide you through the customization process. You can even save the setting under your name so the machine will remember your preferences and you wouldn’t have to input the choices again next time. The LCD display also shows you the current temperature of the boiler. The Oracle Touch features a triple heat system: steam boiler with heat exchange and the dedicated brew boiler. The temperature of the latter is monitored by the PID. You can also program the temperature between 190°-205°F. As mentioned, the machine has dual boilers. This means, unlike other models of a home espresso machine, you can brew and steam milk at the same time. You get your coffee drink much faster using the Oracle Touch. The integrated steam wand is fitted with a 4-hole tip and a probe to keep track of the milk temperature. You can program it to automatically froth the milk in various gradients to suit the coffee drink that you are making. You can also do the frothing manually. The Breville Oracle Touch is equipped with an Auto Start and Auto-Off features. You can set what time your machine should switch on. This way, you don’t use electricity by keeping it on standby the entire night. You just set it to switch on a few minutes before your waking time to it is ready to go when you get into the kitchen. The machine also switches off automatically after a pre-programmed amount of time. You can choose for it to switch off between 30 minutes up to 8 hours. Every time you make coffee on the Oracle Touch, the manufacturer recommends that you do a clear water backflush. This will get rid of any coffee residue left in the system. Each Breville BES990BSS1BUS1 Fully Automatic Espresso Machine comes with a cleaning disk that you insert in the filter basket. This directs clean water into the machine parts that could retain coffee oil. All you have to do is run the machine 3 or four times to do a complete flush. The machine will also tell you if it needs a deeper clean. You will see on the LCD screen the alert “Clean me” if it is time to do so. In the tool storage underneath the drip tray, you will find some cleaning tablets. Remove one and put it on top of the cleaning disk. Replace the filter onto the group head and go to the cleaning cycle on the menu. Descaling is also automatically done by the machine. If it is time to do so, the LCD will flash a “Desc” alert. There is no need to fret as the machine will guide you on how to do it. The frequency of descaling the machine will depend on the water hardness in your area. The last part of the maintenance process is cleaning the steam wand. You will find a frother cleaner in the tools storage. Simply insert the needle into the holes and move it around to get rid of any build-up. You need to do the upkeep regimen religiously in order to prolong the life of the machine. You don’t want to have to dispose and expensive product because you didn’t take care of it properly. Based in Treviso, Italy, DeLonghi has been in existence since 1902. The family-owned company started out as a manufacturer for small industrial parts. By 1950, they were already a major producer of air conditioners and heaters. It was only in the 1970s that they ventured into producing kitchen appliances. 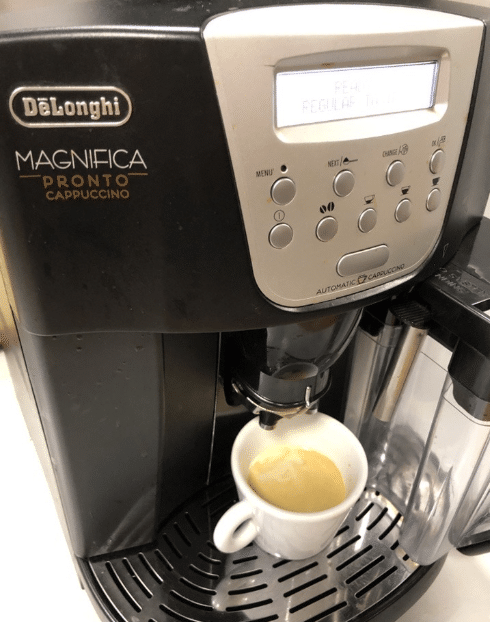 DeLonghi’s ESAM 3300 Magnifica Super-Automatic Espresso/Coffee maker is one of the very few of its kind that is reasonably priced. It is considered a high-end machine that is feature-packed to help any wannabe barista create the perfect cup of coffee each and every time. With its fully-programmable control panel, you can be as hands-on (or hands-off) with the coffee-making process as you want to be. This Magnifica machine is very compact. It is not as small as the Jura but it still wouldn’t take too much space on your counter. It is also 10 pounds lighter than the DeLonghi so you can move it around if you need to clean the place. The compact design means they had to make the brew group compact as well. This guarantees excellent heat distribution that is essential in pulling consistently excellent shots of espresso each time. 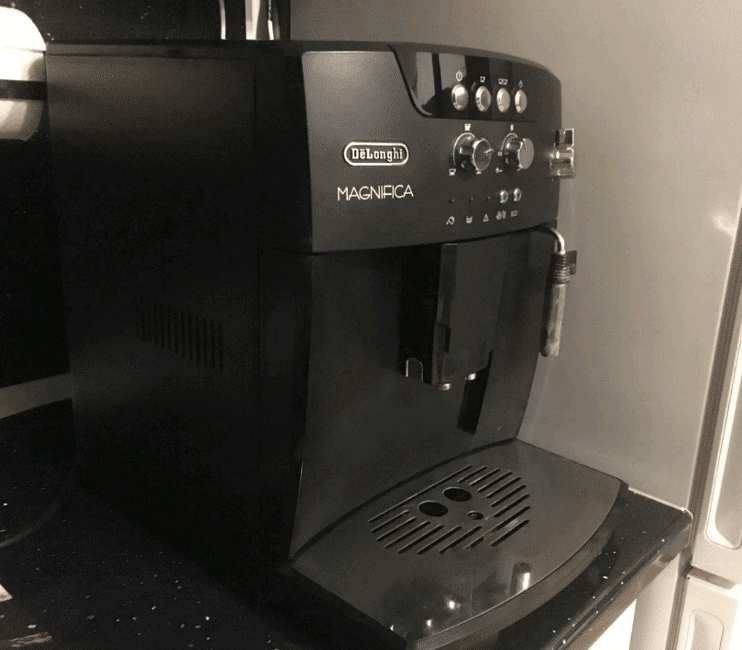 This Italian automatic espresso machine is perfect for personal use but can be used in an office setting as well. Its hopper can hold 8.8 oz of coffee beans and the water reservoir can take 60 ounces of water. Some people complain of having to refill the hopper with beans too often, but it is such a minor inconvenience that you have to experience given the price and other features of the machine. To complete the space-saving feature, the Magnifica has its bean container integrated into the case along with the burr grinder. This Direct-to-Brew system has the grinder directly grind coffee beans into the infuser. Said burr grinder has 13 settings so you can control how fine or coarse your grounds will be. Note that for the grinder to stay in top condition, it is recommended that you use medium roast beans or any other less visibly oil options. If you prefer to drink decaf coffee or have specialty coffee grounds, you can also use the pre-ground/decaf coffee bypass container. All you need to do is pour in one to two scoop/s of your preferred grounds and close the chamber. Remember not to overfill this chamber as it can easily get clogged. Once you fill the water reservoir, you are ready to start brewing. 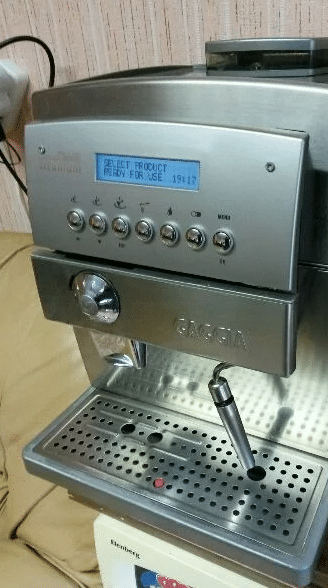 Unlike the previous machines reviewed, the Magnifica doesn’t have an LCD display screen. The control panel has push buttons and rotary dials to help you customize your coffee drink. For the push buttons, these are their functions: on/off button, 1-cup button, 2-cup button, hot water selection button (this makes the machine release hot water from the milk steamer), rinse/decalcification button, and the ground coffee button (to disable the coffee grinder). There is the coffee quantity dial where you can choose to make a short, normal, or long espresso. The other dial is for coffee flavor. It gives you a choice between weak, normal, or strong. Once you have set the buttons and dials to your preferred coffee taste, you can push the 1-cup button for the coffee machine to serve one cup of your preferred size. Note that if you push the 2-cup option, it will only brew one cup at a time. Don’t worry as it brews pretty fast and would take a little over a minute for your cup to be ready. The Instant Reheat function of this Italian automatic espresso machine guarantees that the machine is always in the perfect temperature to make the next espresso shot just as good as the previous cup. Speaking of cups, you won’t have to buy any special cups for this machine. The spigot is designed to move up and down so that you can fit any sized container underneath. You can pull down the spigot really low to prevent the coffee from splashing all over the machine’s case. You can store your cups on the machine’s cup warming tray. Unlike the Breville, this machine uses the residual heat from the boiler. This is not a problem as you only want your cup to be warm enough so as not to affect the taste and texture of the espresso that you pulled. 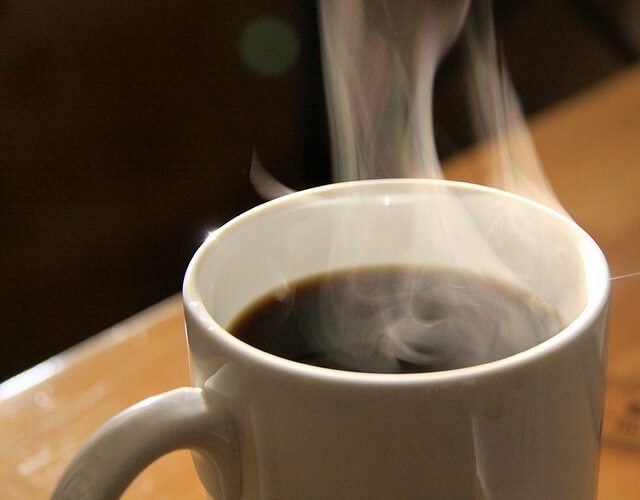 Using a cold cup is almost the same as adding cold milk to a hot shot of espresso. The Magnifico’s brew unit provides the perfect pressure every time and adjusts the quantity of the coffee grounds in the infuser when you choose to pull 1 or 2 shots. This consistency is valuable since you want to be able to make the same taste and quality of espresso each and every time. You cannot have an amazing cup of coffee drink one time and then have a mediocre cup the next. What’s great about the brew unit is that it easily comes out by pushing on its red tabs. After removing it, you can clean the unit plus the removable dreg box and drip tray underneath. Once you have your shot of espresso or cup of coffee, you can add an extra layer of frothy milk by using the built-in steam wand with Panarello. This steam knob blends and steams milk to the perfect frothy texture that is characteristic of the cappuccino. It even rotates 180 degrees so that you can use any milk pitcher for your milk. For easy cleaning, the wand is removable and can be washed in warm water and mild detergent. 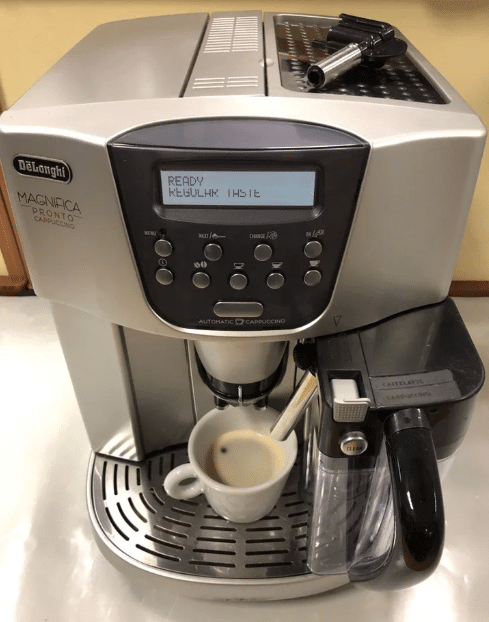 Maintaining the Delonghi Magnifica is not as tedious as the previous machines that we looked at. It doesn’t require frequent decalcification or any stringent cleaning regimen after using. You might see the decalcification indicator light up only four times a year. The water reservoir and the bean container are both removable so you can easily clean those. As for the mechanism inside, the machine is self-cleaning. For a feature-packed espresso and coffee maker, the DeLonghi is reasonably priced. According to DeLonghi, this model is their least returned model. That is a testament to the durability and reliability of the machine. According to historical records, the founder of the Gaggia company, Achille Gaggia, first applied for a patent for his design of the steamless coffee machine in 1938. This coffee machine was meant to be used at his coffee bar. It forced water to flow over ground coffee beans at a very high pressure to produce the characteristic crema that makes espresso shots unique. They continued to develop their coffee makers and espresso machines even after they were taken over by Philips in 2009. The Gaggia Brera Super Automatic Espresso Machine is very compact. It is the smallest of all four espresso machines reviewed here. It is also the lightest, weighing only 18 pounds. Its brushed metal and black color can fit into any types of kitchen. You can leave it on your counter or place it inside a small kitchen cabinet if not in use. The machine is very convenient to use. The water tank and dregs drawer are found in the front. The hopper and the chamber for pre-ground coffee are found at the top. You can put it in a corner of a kitchen counter and you would still be able to access everything you need to make a cup of coffee. Just like the others, this machine automatically brews perfect cups of coffee without too much human intervention. It is the perfect espresso machine with grinder for the rookie coffee enthusiast. 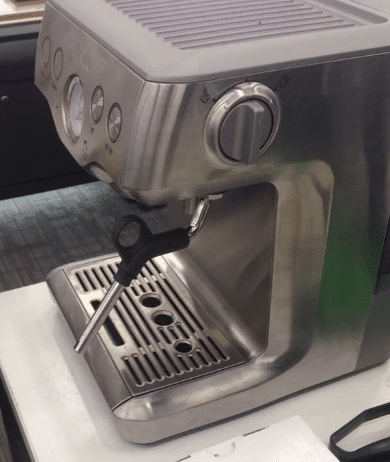 This particular small automatic espresso machine is made from plastic. Even its drip tray, brew unit, and steam wand are made of plastic with steel coating. These may not survive heavy use. It has a pretty small water tank. It can only hold enough water for 4 or 5 shots. This means you have to refill the tank more often than the other machines. For personal use, this is fine because you probably wouldn’t need to brew more than five cups in a row. For an office setting though, it may cause a short line to form at the break room. The buttons on the left allow you to select the coffee size. The top is for espresso and the bottom is for large. If you want a double of your selected size, the Brera will run two complete cycles instead of running more water in one cycle. This will stop over-extraction and keep the coffee from becoming too bitter. The buttons on the right are the power button and the strength setting. It allows you to choose between weak, regular, and strong aroma. The display screen shows the preferences that you inputted as well as alerts for refilling the water tank, hopper, and more. The knob in the middle is the dispensing switch. Turn it to the left and the steam wand will operate. The middle option is for brewing. The one on the right makes the machine dispense hot water. Set the knob to point to the middle so you can start brewing. Once you have filled the bean hopper with your preferred coffee beans or scooped in pre-ground coffee into the bypass doser, all you have to do is switch on the machine and input your coffee drink preference on the controller found in the front, and you are ready to brew. When you turn on the machine or wake it up from its standby mode, you will see it expressing water. The machine is just going through its rinsing and pre-warming cycle. It should be ready to brew in 30 seconds. Press the aroma button once up to three times depending on how strong the coffee flavor you prefer. If you press it four times, instead of grinding beans, the machine will use the coffee grounds that you scooped in earlier. After that, press the espresso or large button so the machine will start the cycle. The Brera is equipped with a built-in ceramic burr grinder. This guarantees consistent grind size and reduces heat transfer to preserve the integrity of the coffee beans. This combination of features results in an aromatic and flavorful coffee. The machine is also equipped with an adapting system that automatically changes the RPM and grind time based on the kind of coffee beans used. After brewing your coffee, you can start working on steaming the milk for your cappuccino. The Brera features a Rapid Steam Technology. This means the machine stays hot enough that you can immediately steam your milk right after pulling an espresso shot. You simply place your milk under the Pannarello steam wand and turn the knob to the left. You will have perfectly steamed milk in just a few seconds. You can leave the machine unattended as it automatically goes on standby after one hour. What’s great about the feature is that it goes through a rinse cycle on its own before going on standby mode. This means you don’t have to clean the machine yourself after every use. Well, you might want to give the wand a swipe or two using a damp cloth to get rid of any milk residue to avoid clogging it up. The machine will tell you when it needs to be cleaned. You will see an alert on the display panel if it needs descaling as well. The manufacturer recommends that you only use the Gaggia brand of descaling solution as it is formulated for their machines. 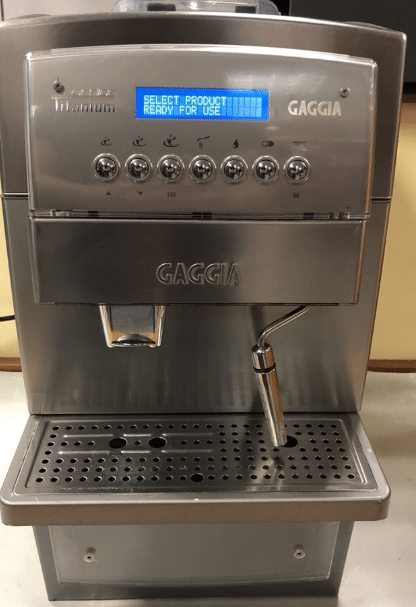 The Gaggia Brera is the cheapest machine we have in this review. It doesn’t cost much to get it brand new. 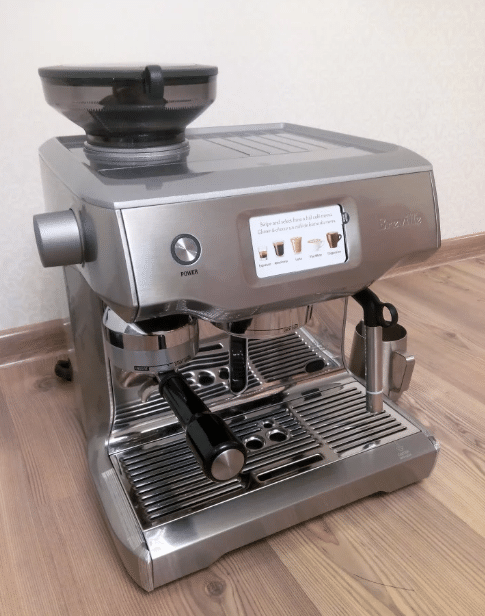 While the plastic components may not stand for too long, this model may be the right choice for people who are not willing to spend too much but still want to make good quality espresso at home. Be warned that while it is indeed very affordable, it has received a lot of negative feedbacks regarding its durability. Here is a side-by-side comparison of the important features of each home espresso machine. This might help you decide which one to get for your home. Weight 19.4 lbs. 37.3 lbs. 27.4 lbs. 18 lbs. Conclusion – Which Is The Best Semi-Automatic Fully Automatic Espresso Machine? The choice of the best espresso machine will depend on how involved you want to be in the coffee making process. If you want to be more hands-on when it comes to preparing the espresso and have a lot of money to spare, you can choose the Breville espresso machine. Here you get to try out tamping the grounds into the filter and choosing how long each pull is. For beginners who are just starting out in their coffee journey, you can opt for either the Jura Micro 1 or the DeLonghi Magnifica. Both have the grind and brew function that reduces your participation in the brewing process but still allows you to make some adjustments to the amount of grounds used, volume of water, and length of pull for each shot. Both machines also feature built-in milk steamers so you can experiment with more coffee drink options. Both offer the perfect combination of customization and convenience. Whichever one you choose, you can be guaranteed that you are getting the best automatic espresso machine for that price point. 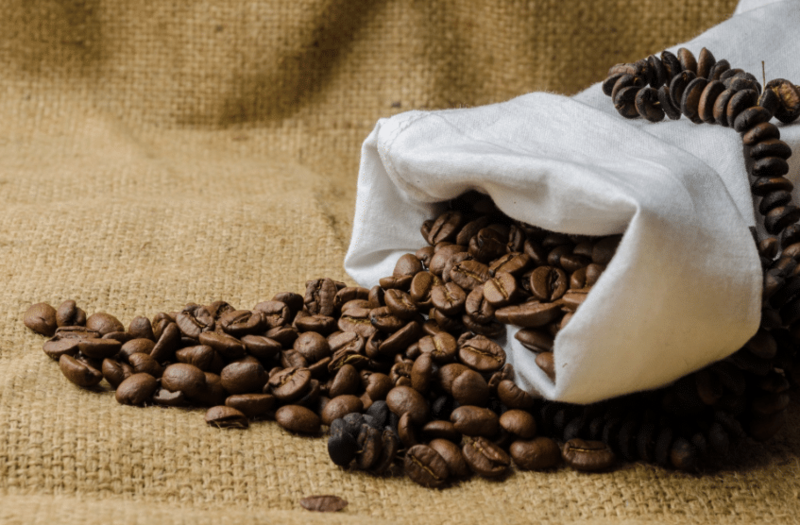 KitchenAid Burr Grinder Review – Good Choice for Grinding Coffee? 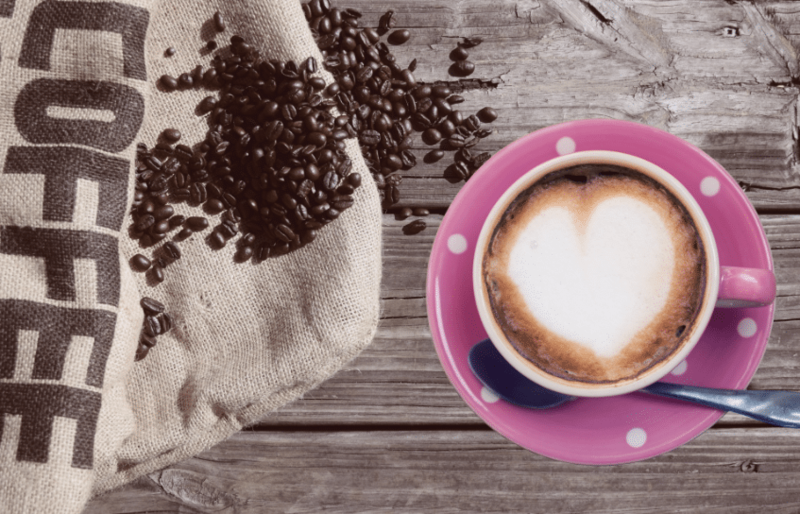 Best Espresso Machine Under 500 – We Got It!